The Francis Newton pub is located in Broomhall, Sheffield on Clarkehouse Road. 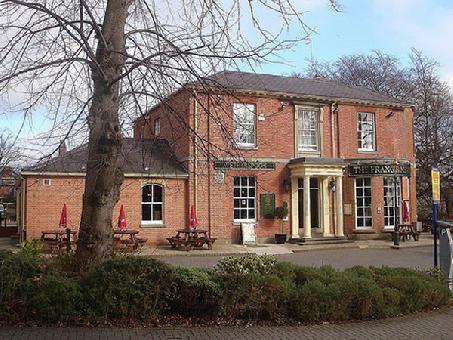 The venue is part of the J D Wetherspoon chain and offers good value pub food and drink. The drinks on offer, includes a wide variety of cocktails, cider, wine, spirits, draught and bottled beers. The venue serves real ales from local breweries including Kelham Island Brewery, Sheffield. Takeaway and delivery food service available. Wednesdays: "Wing-It Wednesday" Club night.